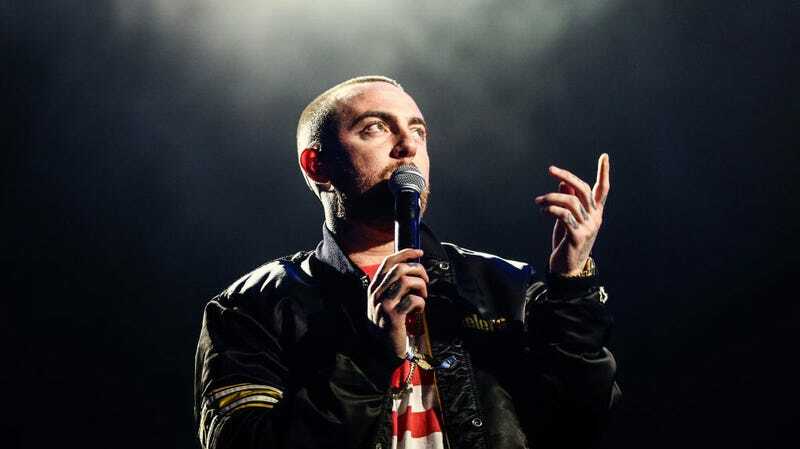 Rapper Mac Miller and ex-boyfriend of singer Ariana Grande died at the age of 26 in September. His cause of death, now revealed by a toxicology report from the Los Angeles County Coroner’s Office, was due to a mix of fentanyl and cocaine, Variety reports. At the time of his death, Miller also had alcohol in his system. Miller struggled publicly with substance abuse for years, a subject he often addressed in his music. Fentanyl in particular has been the cause of death for several artists in recent years. Lil Peep, another successful young rapper, died at the age of 21 last year due to an overdose of Xanax and fentanyl. Both Prince and Tom Petty, as well, were also found to have accidentally overdosed on fentanyl.